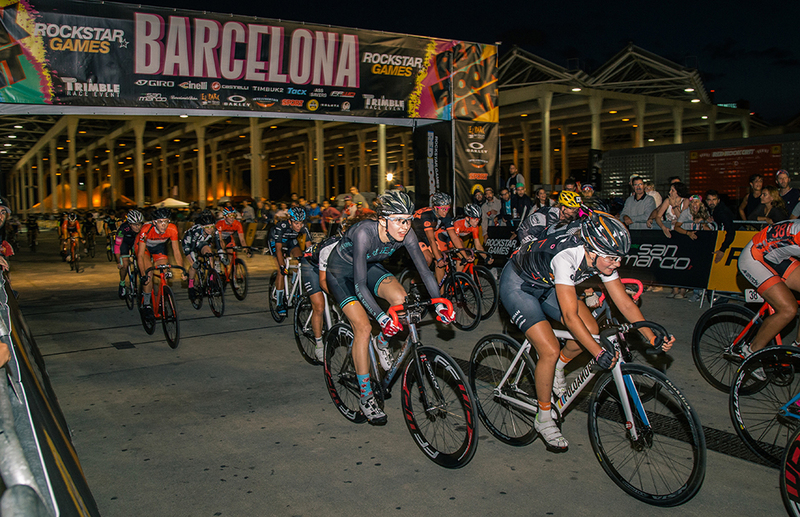 This Saturday we will be treated to the mass spectacle of one of the craziest criterium races I have seen - the Red Hook Criterium! Imagine a town circuit race on tight corners with participants riding fixed wheel bikes and no brakes. Circuit races can be tough enough, but riding this on fixed wheel bikes adds that extra element of excitement and exhilaration - I imagine! I haven't dared to try it! 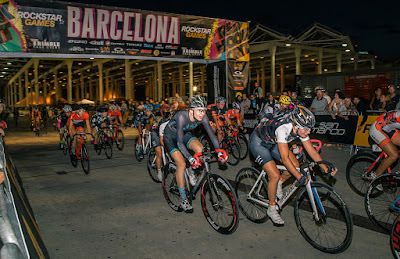 The event is part of the Red Hook Criterium Championship Series which consists of four rounds held around the world. The first round was held in Brooklyn, New York. London is the second round, while the final two rounds will be held in Barcelona and Milan. I saw the race in Milan a couple of years ago when I was working there. It looked fairly scary and a bit wild, with folks shouting at each other to get out of the way. There were only a couple of crashes, none of them being serious. 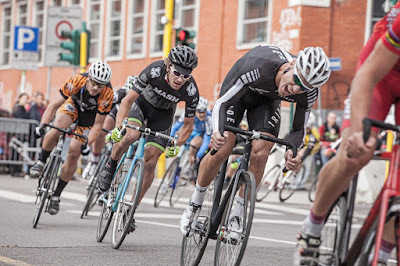 Having said that, sometimes there can be carnage as was seen at the previous round in Brooklyn this year. As Red Hook is coming to my home town I will go along to Greenwich Peninsula this Saturday afternoon and check it out. A couple of racers I know are doing it, though the star rider in the women's race will be none other than Dani King - Olympic team pursuit track cycling champion. Sadly she was not selected for the Rio Olympics so we will get to enjoy her company here in London. 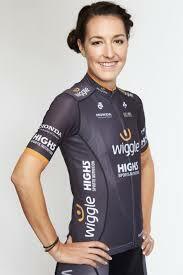 The Wiggle High5 rider said to be "thrilled to be taking part and can't wait to be involved in what will be a spectacular showcase for women's cycling." I look forward to seeing how she gets on, and I'm sure her excellent track cycling and crit racing pedigree will make her a strong contender on Saturday at the fixed wheel criterium extravaganza. Here's to a great spectacle with everyone finishing in one piece! The world's most accessible cycle sport - Street Velodrome!